A Powerful Baltimore-Based Documentary Needs Funding -- Here's How to Help. With R.A.W. From Destitute to Doctorate, filmmakers want to highlight the rise of a young man from the streets of Baltimore to the concert halls of New Mexico. 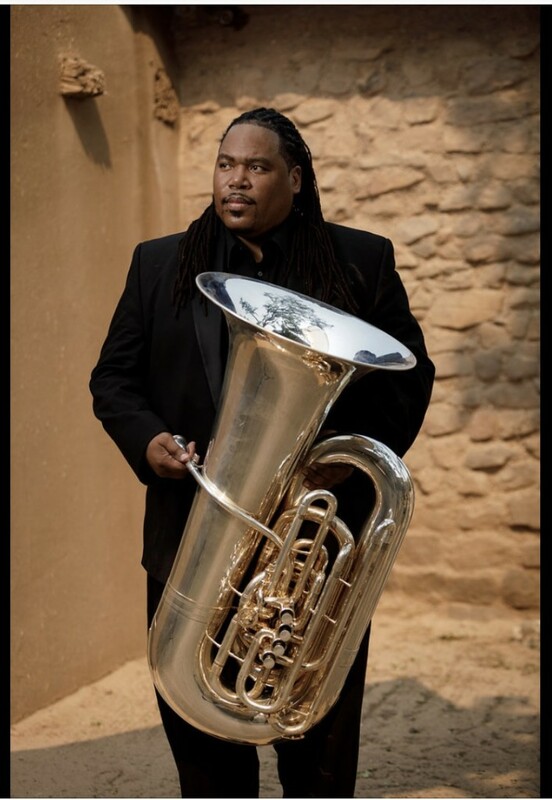 He calls himself RawTuba. Dr. Richard Antoine White is an incredible musician, motivational speaker -- and an American success story. Darren Durlach and David Larson, directors at Early Light Media, set out to make a film about the decline in the American educational system's formal music programs. Over the course of their research, they were pointed in the direction of White, a Baltimore native who beat the system. Abandoned as a baby in an empty row house, White still bears a scar from where rats attacked him. After spending the first four years of his life as a homeless child on the streets, he diligently worked his way through school and was accepted to the Baltimore School for the Arts (BSA). Students who attend this prestigious public school are accepted to college at a rate of 99 percent, and it was that inspirational environment that propelled him into his eventual graduate studies. 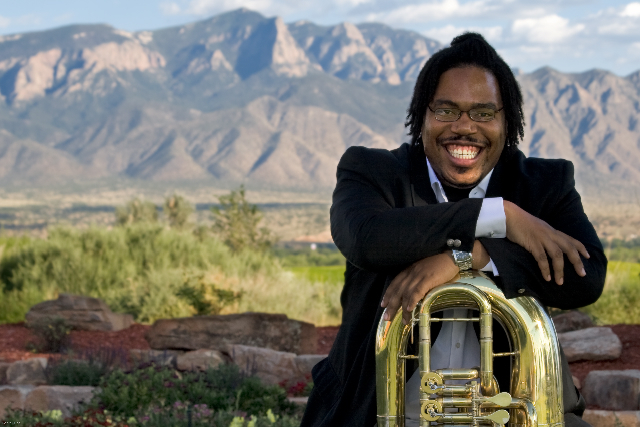 The first African American to receive a Doctorate of Music in Tuba, White currently plays for the New Mexico Philharmonic and is an Associate Professor at the University of New Mexico. To this day, Dr. White draws on his own experiences to inspire the youth of America. He reminds us all of the endless struggles of the less fortunate and the potential in each of us to excel. What was supposed to be a documentary about the arts in education has evolved into a "passion project" of sorts for Durlach and Larson -- a powerful, inspirational film called R.A.W. From Destitute to Doctorate. "His remarkable journey shows what happens when grit collides with educators who refuse to give up," the film's overview on Indiegogo says. "Now he's on a mission to help youth see that anything is possible with a little imagination. It's a message that kids in cities like Baltimore (and everywhere) need to hear." "We wanted to create a documentary highlighting a positive story in the city that we love, Baltimore," Durlach and Larson say. "We feel that there are too many negative images of our hometown and that its people deserve the chance to have their stories told." To donate to the post-production efforts and distribution of this film, visit the Indiegogo site and pick a contribution level that interests you. Perks include downloads of the film and soundtrack, public donation listings on social media, recordings of White's music, and more. In his own words, White "knows all about overcoming potential life-threatening and life-altering obstacles that stifle individual evolution and development." With your support, this documentary could go on to inspire generations of students to come. At press time, only 27 percent of the needed $40,000 has been raised to finish funding the film production. Indiegogo shows 17 days remaining in the campaign. The funds are needed to reimburse the crew who worked pro-bono to shoot the film, finish post-production (editing, audio mix, etc. ), and fund distribution to screenings and film festivals. The hope is that R.A.W. can be completed by January 2019. Visit White's website to learn more about his life. You can also read his press releases and view his ongoing list of commercial recordings for purchase. Have you heard White speak or been to one of his performances? Let us know in the comments below! Ocean City will be the setting of a thriller that will begin shooting next fall. Here are all the details!